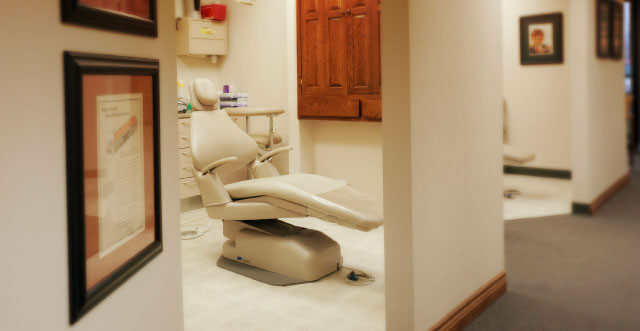 We look forward to having you join our host of satisfied patients. To schedule an appointment, please call us at 316-722-2596. Once you have made your initial appointment, you may download the forms, print them, fill them out and bring them with you to your visit. Completing the forms prior to your visit will help to speed up the new patient registration process and get you in to see the doctor faster! Please note: It may take a few minutes to load the forms if you are using a dial-up Internet Connection. If you are unable to view the forms, you may need to download Adobe Acrobat Reader.